The City of North Myrtle Beach will observe Martin Luther King Jr. Day, Monday, January 21. City Hall and the J. Bryan Floyd Community Center closed. Sanitation services follow regular schedule. The Aquatic & Fitness Center follows regular schedule. Police & Fire/Rescue services follow regular schedule. Martin Luther King, Jr. (January 15, 1929 – April 4, 1968) was the chief spokesperson for nonviolent activism in the American Civil Rights Movement, which successfully protested racial discrimination in federal and state law. For more than a decade, he was the recognized leader of the civil rights movement. King was the driving force behind watershed events such as the Montgomery Bus Boycott and the 1963 March on Washington, which helped bring about landmark legislation including the Civil Rights Act and the Voting Rights Act. King received the Nobel Peace Prize in 1964. At the time, he was the youngest person to receive the award. He also received the Congressional Gold Medal and the Presidential Medal of Freedom, the highest civilian awards in the United States. 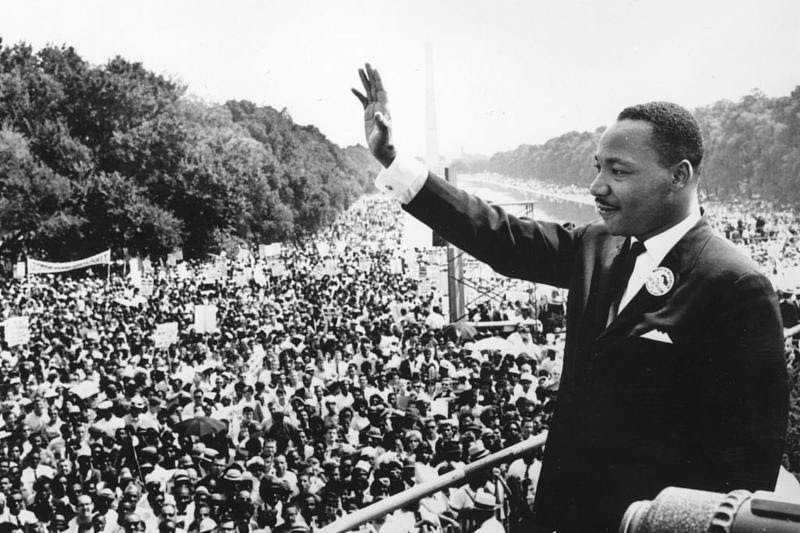 The campaign for a federal holiday in King's honor began soon after his assassination in 1968. President Ronald Reagan signed the holiday into law in 1983. By 2000, all states formally observed the holiday.